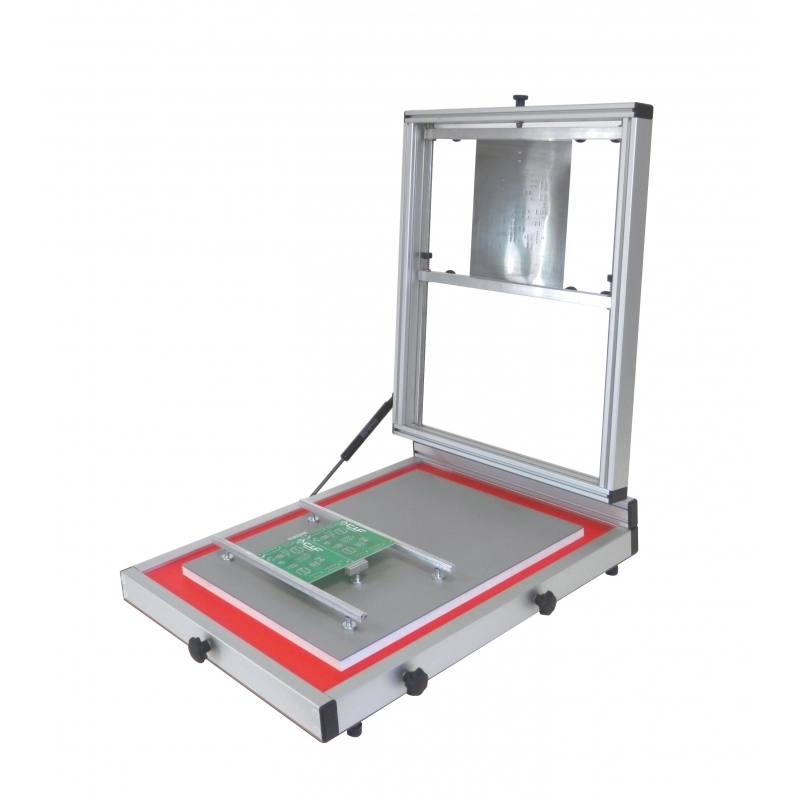 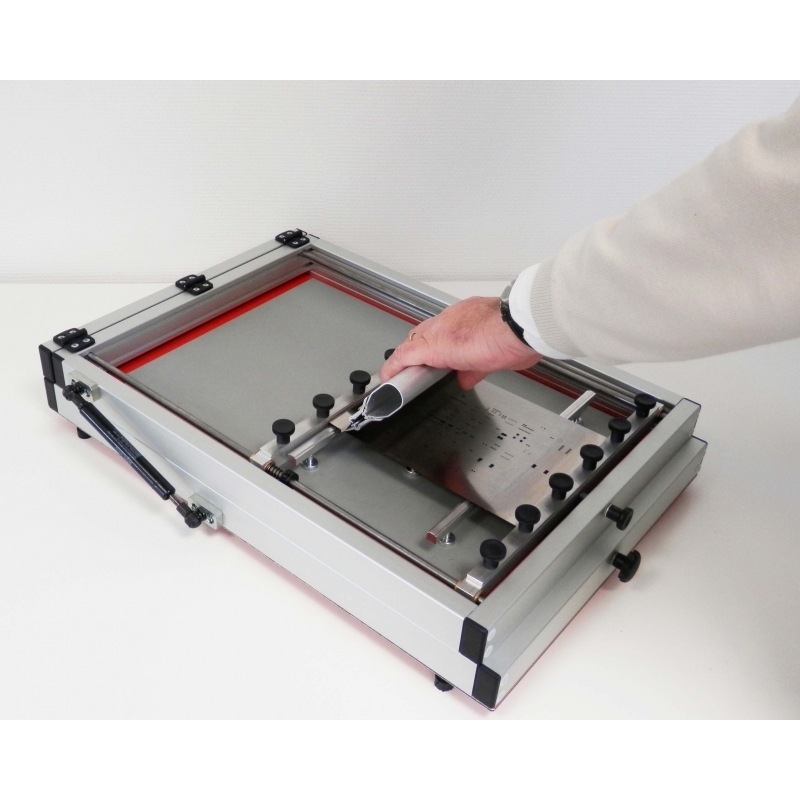 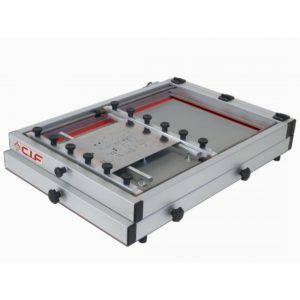 TECPRINT 500 is a new manual operated stencil printer. Fixing a stencil is fast and easy with our auto-tensioner system. 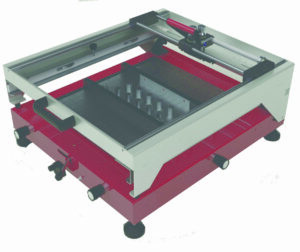 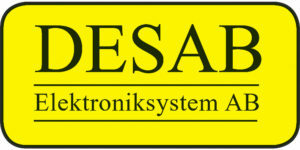 TECPRINT 700 is a new manual operated stencil printer.